We provide and install all kinds of nurse call systems both large and small. Let us evaluate your needs and design a system that fits your facility. We offer the very latest technology at a very affordable price. We provide ongoing service after the sale. We are local to the area, so you don't need to worry about not getting onsite support. 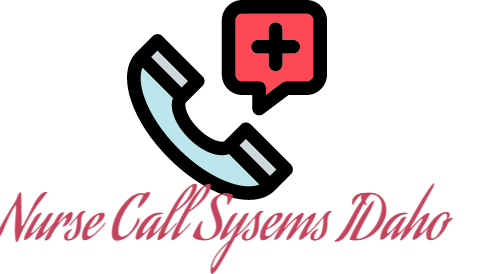 We have been installing and maintaining nurse call systems in Southeastern Idaho for over 15 years. We also provide Telephone systems, Surveillance camera systems, Computer cabling, Intercom systems. We are here in business for almost about two decades, and we are not just surviving. We are growing, since we have our customer's trust and support. The most important thing that we focus on while doing business: Happy Clients. We do realize that as long as our clients are happy with us, we can survive in this business. Most of our installers are working with us from the very first day of our establishment, and they have gained a lot of expertise for the installation in the area. Do you want to get free quote? Our costumer's happiness is our main motto. We will do everything we can to make you satisfied with our sales and services. 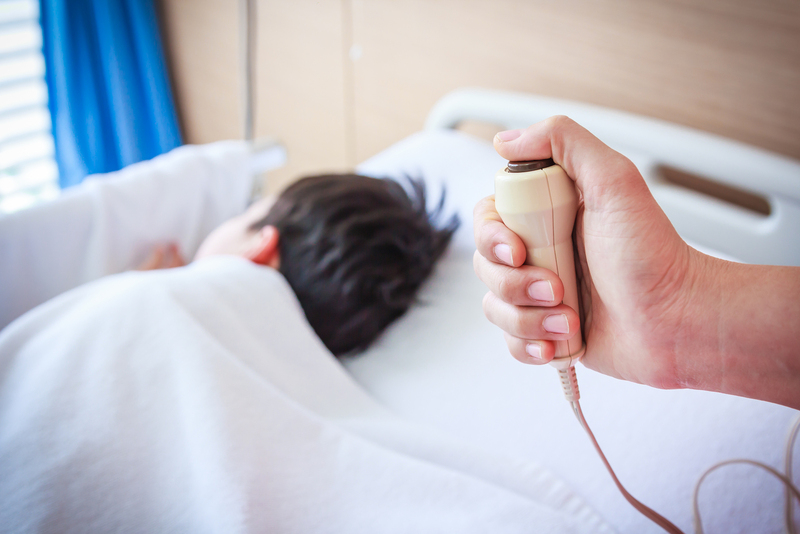 You can trust our company and our installers for any of your Nurse Call System needs. © 2016 Nurse Call Systems Idaho. All Rights Reserved.